Last updated by Hannah Nolan at April 6, 2014 . After what seems to have been a lifetime since contracting Lyme Disease, at the weekend I ran my first race in about a year. I was a bit nervous on how my body would react to the stress of a race and if it would even last a race or how would it feel the next day…but I am very please to say that the race went great and the body pulled through for me. It was the Wicklow 10KM and I came in 2nd place which I was delighted with considering the past year. I hope over the coming 12 months that I can continue to train, increase my fitness and run even more races. We all have busy, hectic lives and we all wonder how we can fit more into our day and sometimes say it’s ‘impossible’, but until we try, everything is possible. Only today I was having a chat with my friend Heidi and we were chatting about juggling working with kids. She is working full time with a 2 year old and still manages to get up for bootcamp and get showered and dressed and back into work at the desk before 9am! Now THAT would tire me out, and I wonder how she does it……but she DOES. Everyone is different. It may be an hour in the morning, and hour in the evening – or it may be 10 minutes 3 or 4 times per day. But either way, trying to do SOMETHING no matter how small is better than giving in to the fact that you can’t. It can be hard to find the time to eat, let alone eat well! If you’re always on the run and desperate for some tips to help you stay on track with your weight loss, you’ve come to the right place. Here are some tips to support your weight loss when you have a hectic lifestyle. I hope they help! Seems an obvious one but planning really does help us to take control. You’ve probably heard the saying “failing to prepare and you preparing to fail!”. Although the initial thinking process can take a little while, it’ll be worth it in the end. Spend an hour or so at the weekend planning your meals for the week ahead. Write down a meal planner, and do your shopping in advance so you know you have everything you need. That hour spent at the weekend will save you several during the week. Once you’ve planned your meals and shopped for them, why not try and cook a few things in advance. You can buy some fantastic plastic containers and freezer bags these days. You could even cook double quantities of your favourite dish and freeze it in single servings, so you always have something quick, easy (and healthy!) in the freezer. If you have the facilities or the opportunity to eat a larger meal at lunchtime (obviously depending on your work pattern) then try it a few days a week. When you get home in the evening and are short of time, then perhaps a lighter meal such as scrambled egg on wholemeal toast or a quick sandwich will do the trick? I wouldn’t advocate eating pre-prepared ready meals all the time, but there is definitely a time and place for them, and if you know you’ve got a busy week ahead, stock up on a few healthier ready meals. Check out ingredients lists and nutrition information to make sure you’re getting the best options, and bulk them out by adding a salad or vegetables. Grabbing a bag of peas from the freezer doesn’t mean you’re a bad person! In fact frozen vegetables can often be more nutritious than fresh (if they’ve been knocking around in your fridge for a week!). Have a selection of different tasty veggies in the freezer for a quick, low calorie addition to any meal. If you’re the one who usually ‘does’ everything, have a think about what others in the household could do to help. Whether it’s your partner, kids or bringing in outside help, there are ways to lighten your load and give you more time to concentrate on reaching your weight loss goals. Kids will do most things for an incentive – mine will do almost anything for the promise of a new toy or a trip away to the beach (planning an “active treat” will also further encourage the habit of exercise and activity based treats rather than food)! Sounds like a simple one but most busy people could claw back a bit of time with a little bit of time management! Think about everything you do and whether there is something that could go (do the socks really need ironing?!). Even if it’s just 15 minutes a day, the difference can be dramatic. Use your extra spare time to do a bit of cooking, planning or even a bit of extra exercise. Try to build exercise into your daily activity – combine it with things you are already doing. For example, if you’re busy in the evenings ferrying kids here and there to clubs, is it possible to try and walk (or cycle) one way to fit in some exercise? If you work close enough, why not go to the gym on your lunch break? This will save you having to squeeze it in after work or grab my dvd and get a great workout at home. Just make sure you’ve still got time to grab a sandwich at your desk! Make all the minutes in your day productive! Whatever your weight loss goal – big or small – it needs a bit of thought and commitment. Make sure that you have time in your life for dieting before you embark on it – it might sound silly but you’re much more likely to succeed if you’ve given yourself a fighting chance. Work out before you start how you will manage your food diary entries, shopping, cooking and exercising. Having a plan before you start will set you well on the road to success! 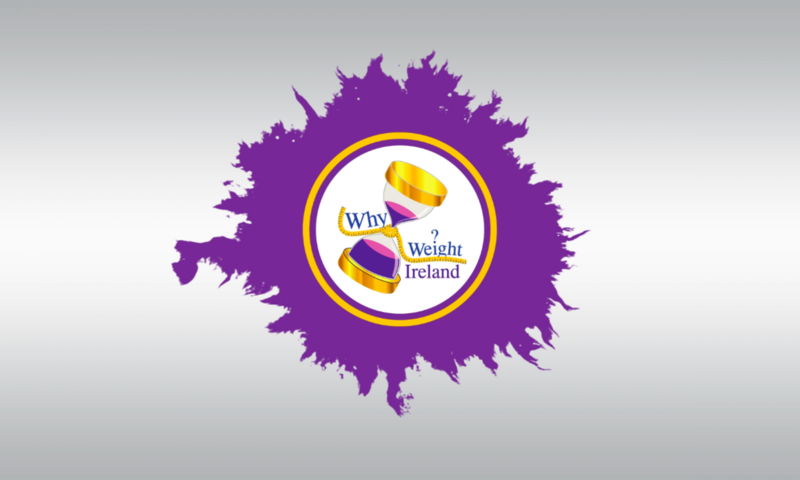 Why Weight Ireland is changing people’s lives by offering them a chance to see how they are eating, a chance to see what their habits are and a chance to see why its happening. 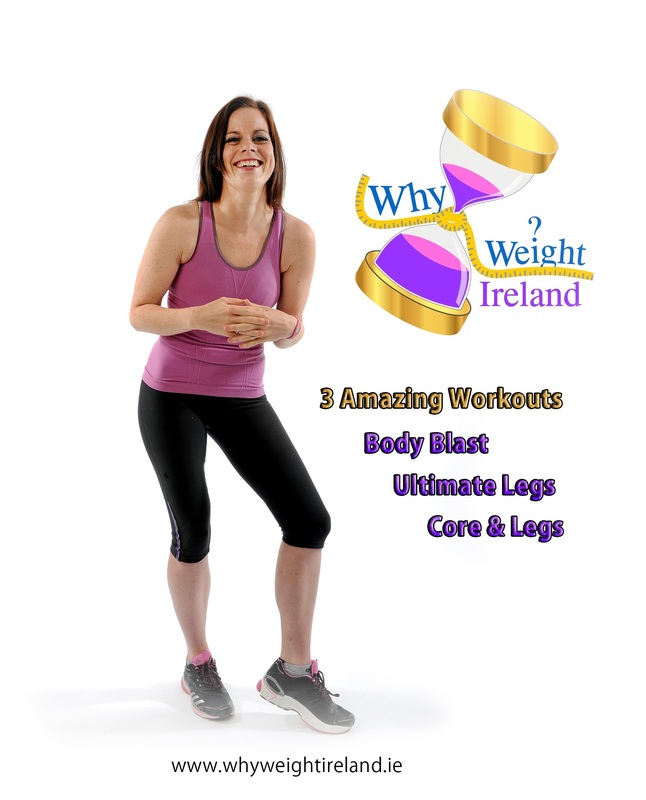 Why Weight Ireland is all about feeling good, being healthy and getting fit and all done without food replacements, shakes, diet pills or any other gimmick. If you don’t believe me then take our 2 day free trial of our diary. If you are ready to make the change then visit our Prices & Signup tab and start changing your life.